One year after Project Loon launch. It has evolved in many ways. Recently they held a test in a rural school in Brazil using freaking LTEs technology which helped them gain a faster trasmission speed. According to the wired article: Google’s Balloon Internet Experiment, One Year Later. They are now working with local Telcos to use the LTE spectrums owned by the telco. It is a win win for Project Loon and the Telco. As the telco will gain with more cheaper coverage provided by the Project Loon Baloons. 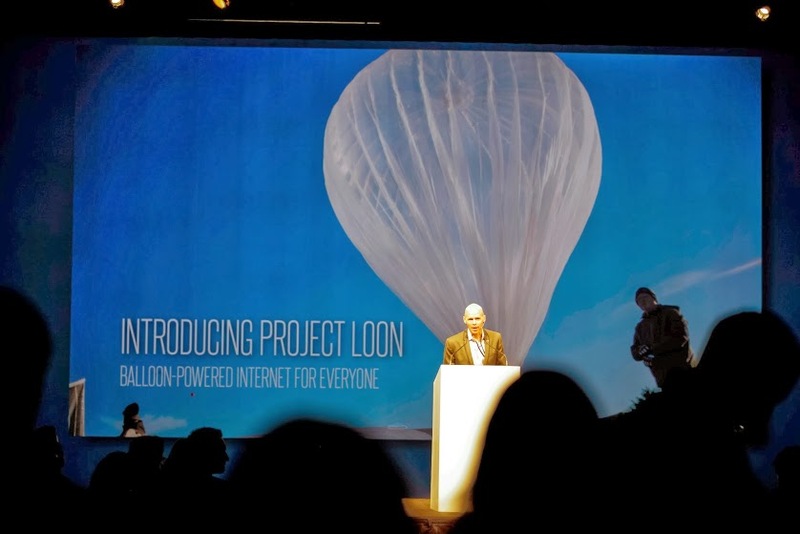 Project Loon will work with telcos. 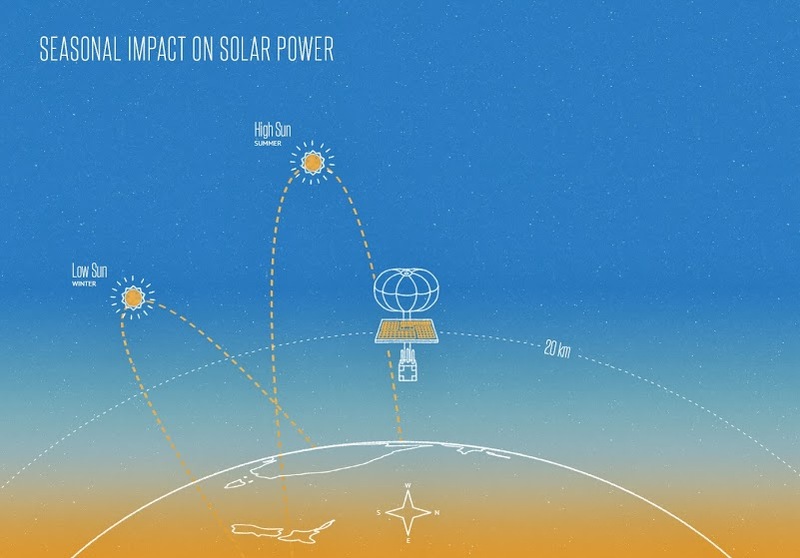 And it will be a win win situation for the telcos and Google’s project loon. However Google will need to find a mechanism to balance the charitable aspects and the profit roi aspects. As the project can’t be a CSR black hole with some returns. In the quote bellow, it is suggested urban folks through their telcos will be charged for roaming connectivity. How The Balloons will navigate on the atmosphere. It is good that Google is diversifying it’s eggs in multiple connectivity baskets. It’s is a smart strategy. Invest in multiple technologies and the companies behind. Increased the chance of success and swiftness. Still, Google seems to be hedging its bets on how to connect the world. Last April, it bought Titan Aerospace, a two-year-old company that makes high-altitude, solar powered drones that offer a non-inflatable approach to wireless Internet. (Facebook reportedly also bid on Titan; not long afterward it bought another drone company,Ascenta.). And earlier this month Google paid $500 million to acquire Skybox Imaging, a startup that makes low-cost satellites; though the orbiting payloads will be mainly used to augments its mapping operations, Google also said that the technology might eventually help improve Internet access. 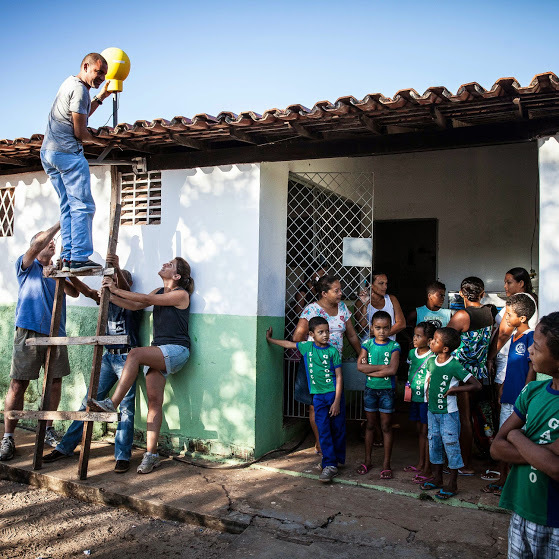 Bellow is a showcase video of Project Loon’s trial in the rural Brazillian School. As well as the solutions it will bring to the existing problems. This entry was posted in Technology, Uncategorized and tagged connectivity, education, internet, lte, project loon, rural internet, school by MrAdrian. Bookmark the permalink.